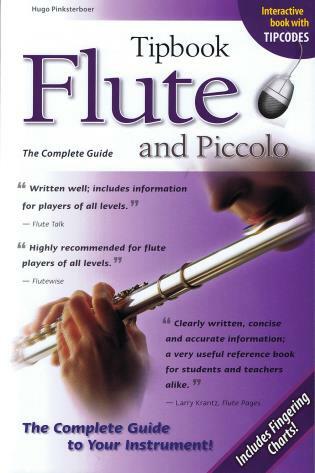 Tipbook Flute and Piccolo provides you with the information you need to choose the instrument that's right for you. 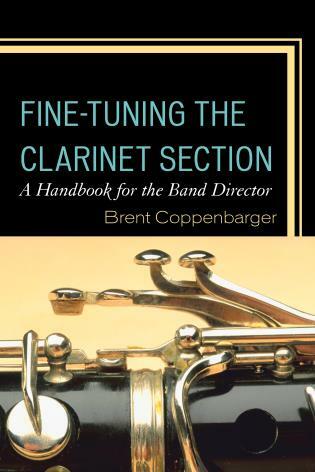 Silver plating, solid silver, or gold? 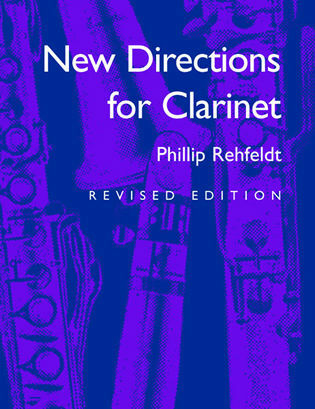 Open-hole or closed-hole keys, a B-foot or a C-foot, split-E or donut, inline or offset G? 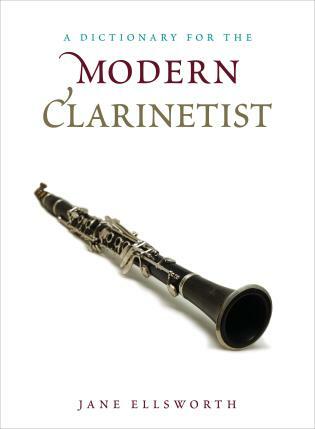 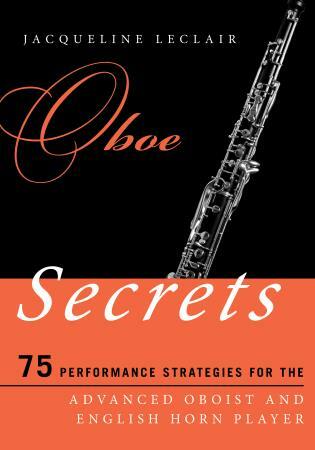 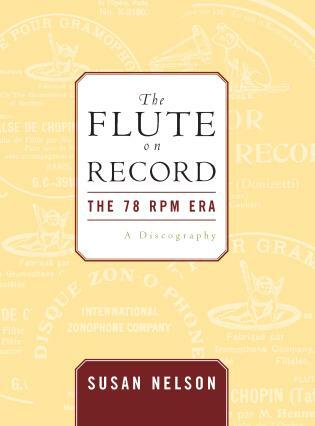 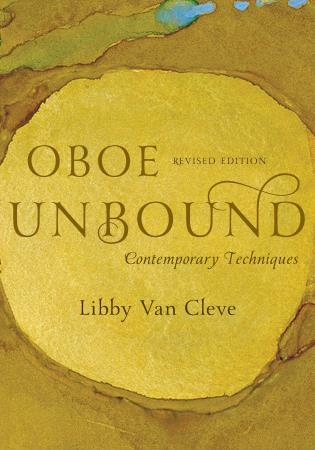 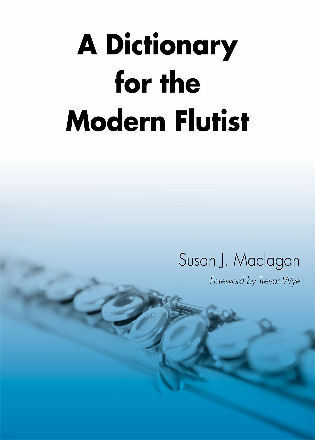 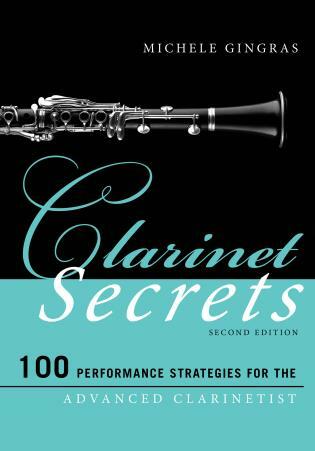 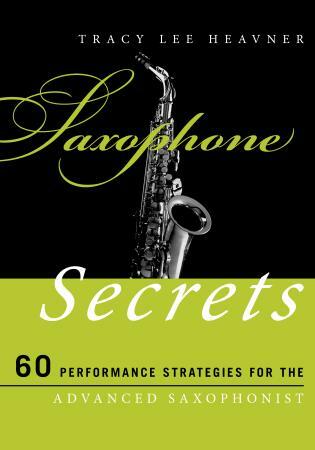 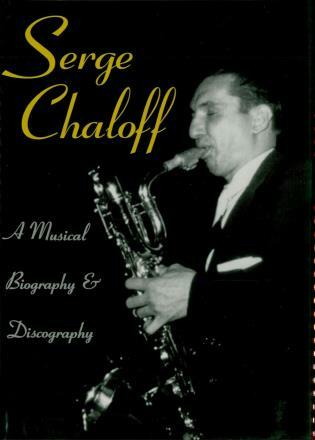 Tipbook Flute and Piccolo answers all these questions and more, with information on how workmanship, materials, and other elements make for different instruments with vastly different prices, as well as chapters on learning to play, choosing an instrument, cleaning and maintenance, and a glossary of key terms.